Become a network automation hero, the smart way. Building network automation solutions can be complex and challenging. As a network engineer, you basically have to choose between learning Ansible- or Python programming. Or keep using Excel and notepad. These days are over! 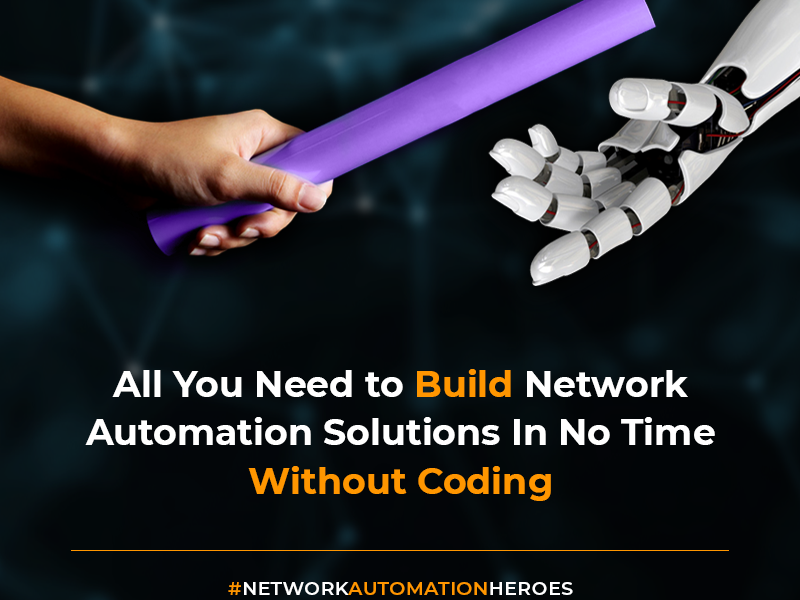 We'll teach you how to build any network automation solution in no time without coding. Sounds good? We even guarantee that you can build and deploy your first automation solution in less than 1 hour and use it for FREE! How? We developed and implemented the GUI based automation framework netYCE at many customers already for more than 15 years. The framework lets you automate any network in no time without coding. We also created online training courses where we will train you how to build any solution you want and become a true automation hero. 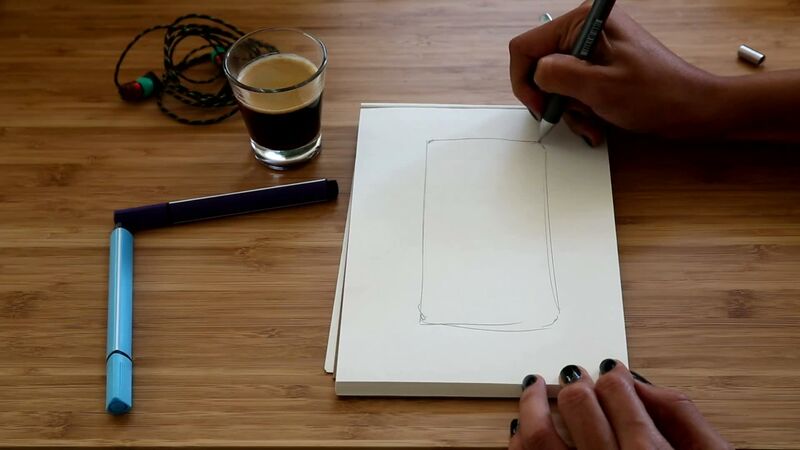 We give the core netYCE engine for FREE including course 1 to get you up and running in less than 1 hour. No strings attached. You even get a lifetime license for unlimited production nodes. This will give you full job automation and configuration management functionality without any limitation. Just check it out. 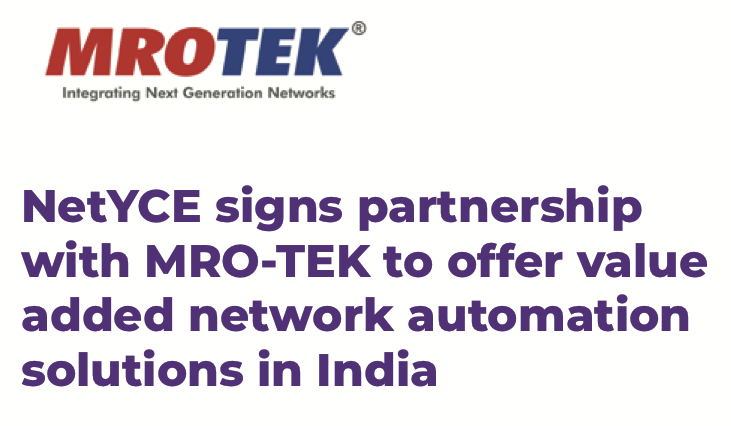 netYCE is the ultimate Automation and Orchestration framework to get you in FULL control of ANY network, irrespective of the technology, design or vendor. 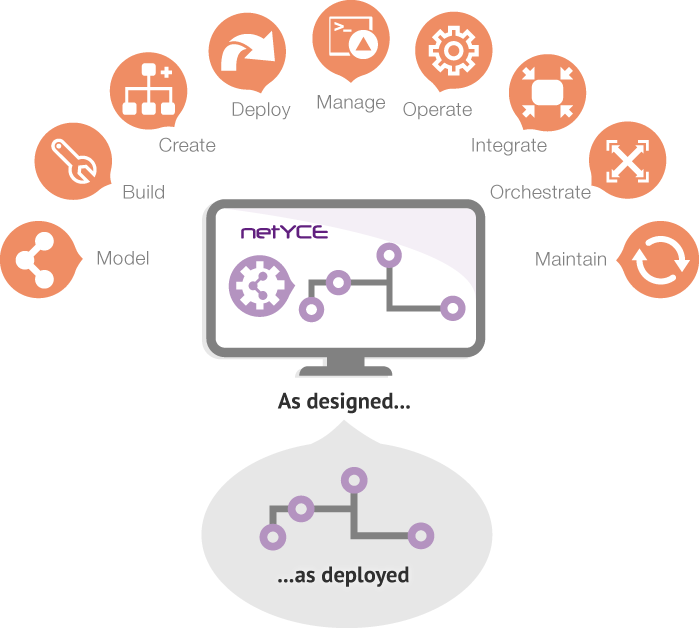 With its unique Design Driven Networking approach, netYCE offers Intent-based and Closed-loop configuration control to unify, streamline and automate all network lifecycle change processes for both existing Legacy-, NFV- & Cloud networks. One integrated application to Plan, Prepare, Deploy, Operate, Orchestrate and Automate any network, from any vendor and any change. The NetYCE system is at the heart of major networks. We have 15 years+ track record in automating large production networks. Not many solutions can match this. The solution was originally developed within a global financial institution since 2002. It was spun-off and brought to market in 2012. NetYCE is now used by (managed) Service Providers and Enterprise customers around the world. Network Service Providers can finally achieve the business benefits from network automation: Zero-touch provisioning, first time right deployments, multi-vendor orchestration, network standardization, reduce downtime, collaborate, delegate change control, enforce compliance, DevOps for networking, integrations with OSS/BSS and much more. New services implemented in days instead of months and deployed in seconds.